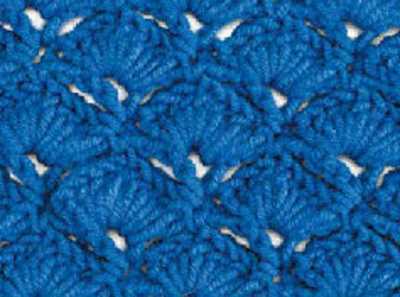 Fantail Stitch Crochet Free. Foundation Chain Multiples of 8 sts + 2. Fountain Network Free Crochet Stitch. 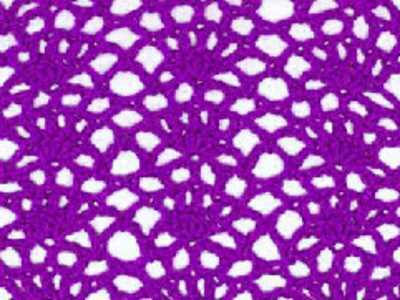 Foundation Chain Multiples of 12 sts + 6. 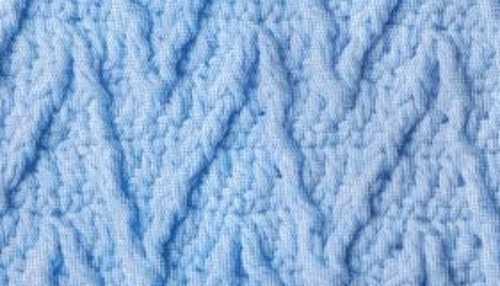 Crochet Ribbing Stitch Video Tutorial by Designs by Phanessa. 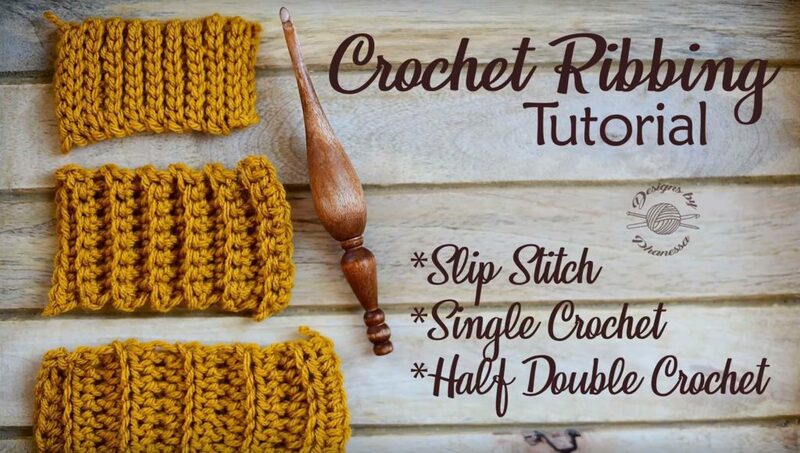 How to crochet ribbing – Learn how to crochet 3 different ribbing using slip stitch, single crochet & half double crochet stitches. 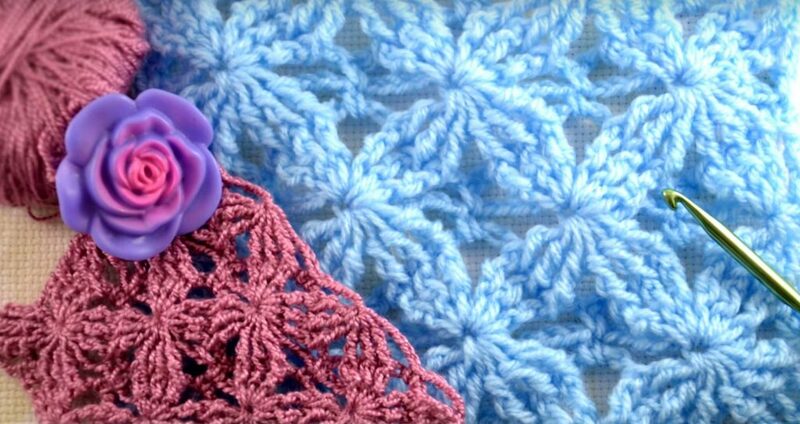 Velvet Stars Crochet Stitch Free Step by Step Crochet Tutorial Video by Crochet by Ellej in English. The pattern of insanely beautiful, especially if you pick up the sparkle yarn for it.